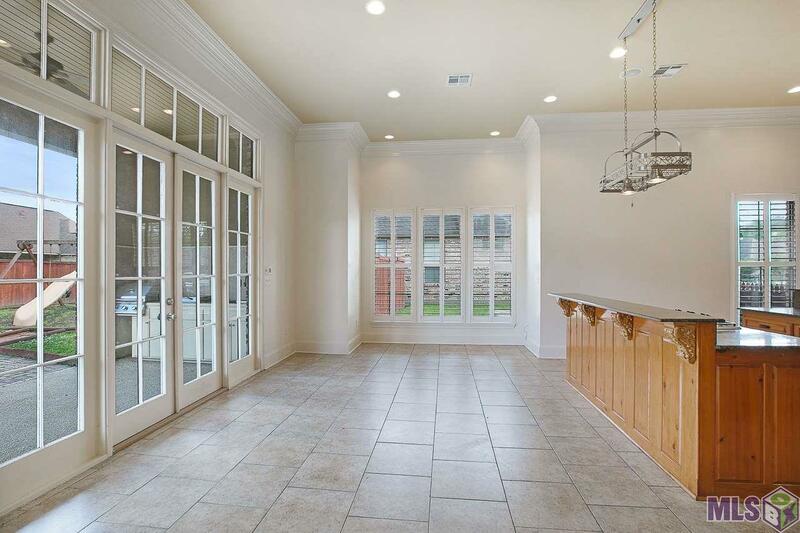 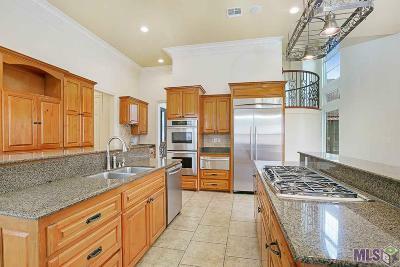 Custom stunner on great corner lot. 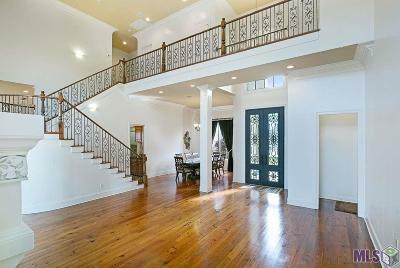 From the dramatic entrance to the gourmet kitchen, there is so much to fall in love with. 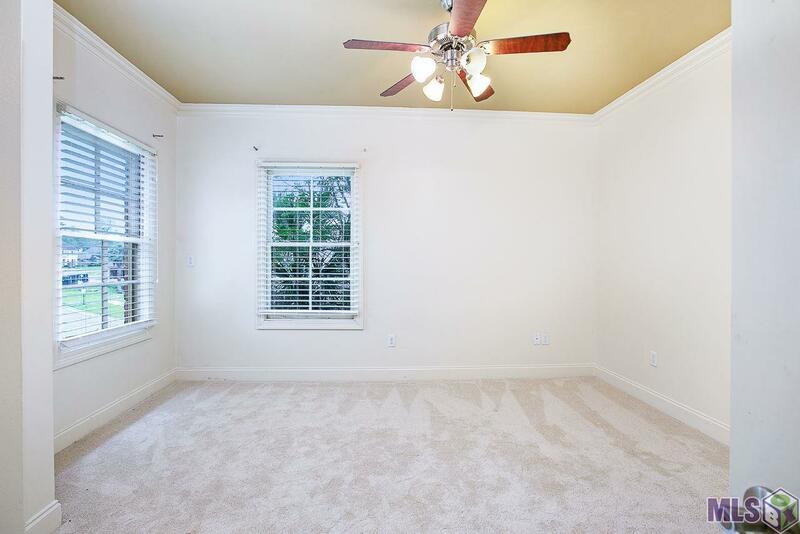 1st floor has luscious master suite (which shares a fireplace with the coziest master bath ever), guest bedroom with full bath along with a large Study/office with its' own private patio area. Kitchen is awesome with professional stainless appliances including 6 burner gas cooktop, double oven and warming drawer just to mention a few. 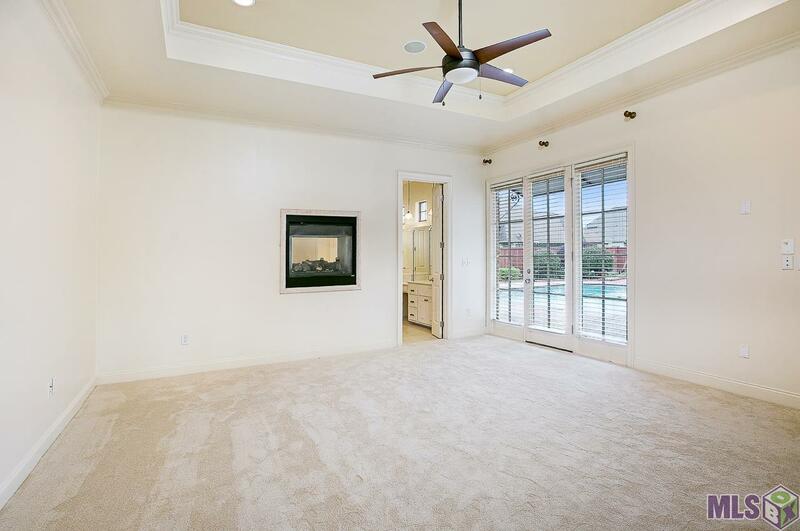 Enjoy having both formal dining as well as casual dining rooms all with an enormous amount of natural lighting looking out to the pool and backyard. 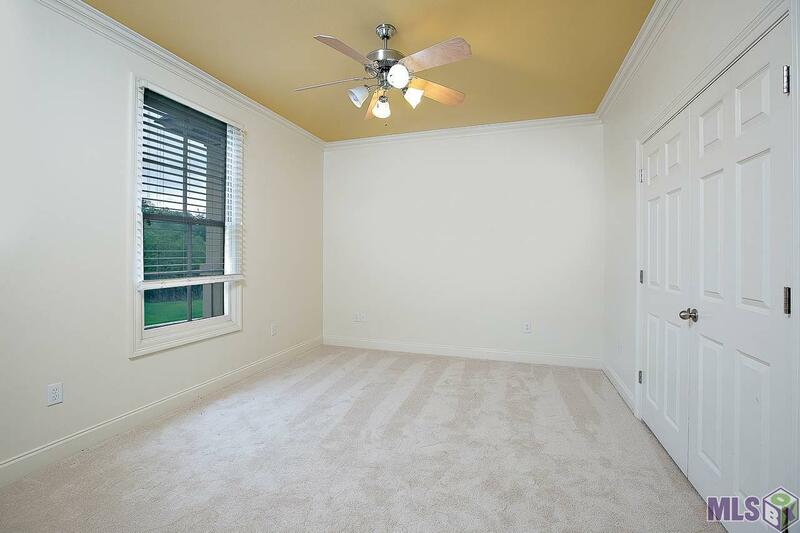 Full house generator, cypress cabinets, large Bonus/Theater room, refinished to perfection wood floors and new carpet in certain rooms. 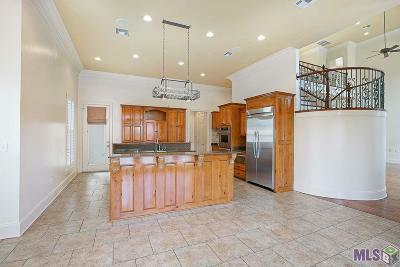 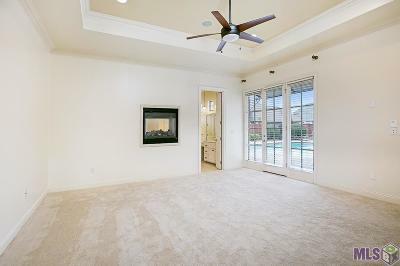 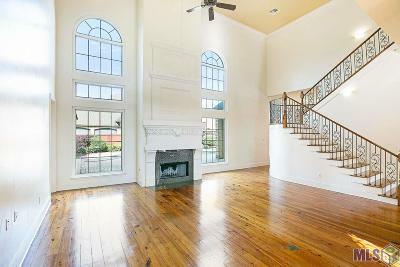 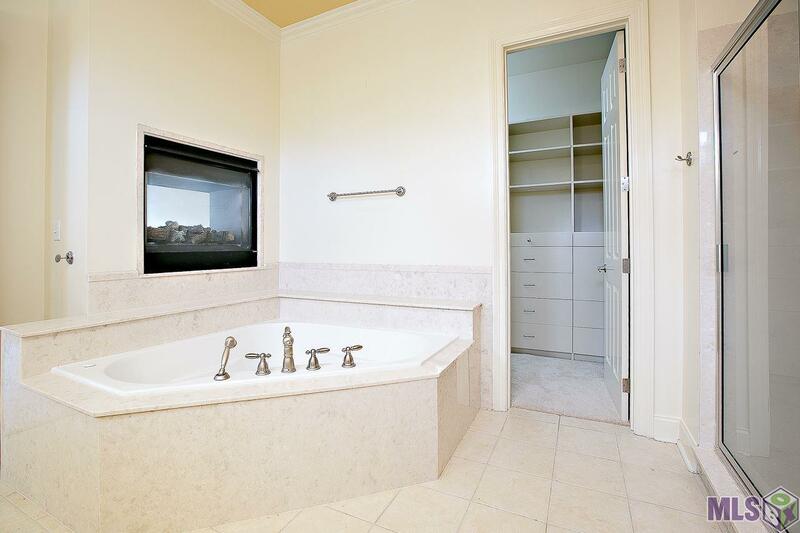 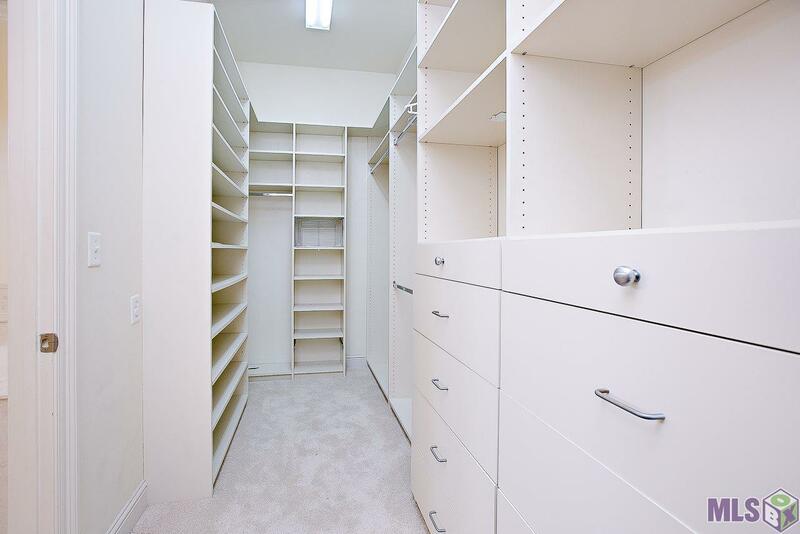 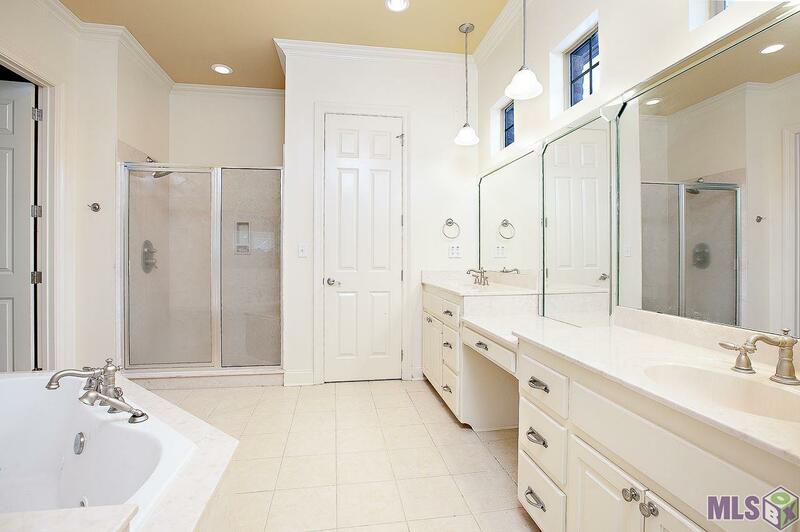 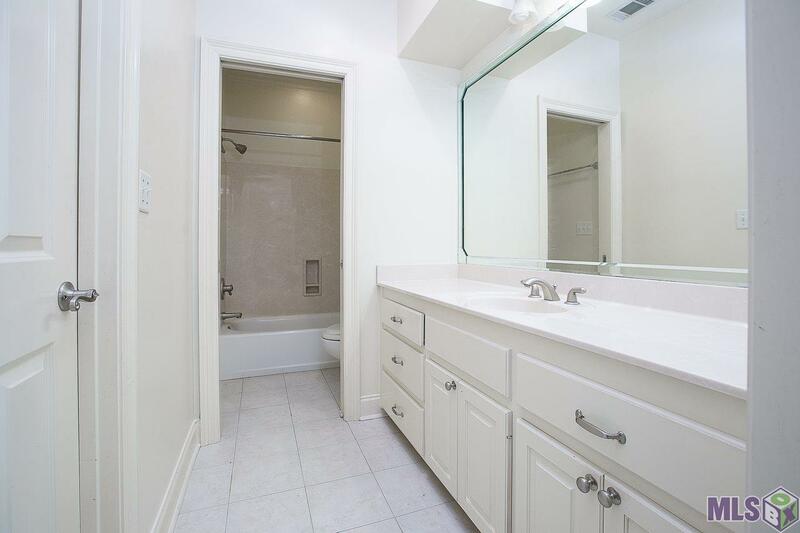 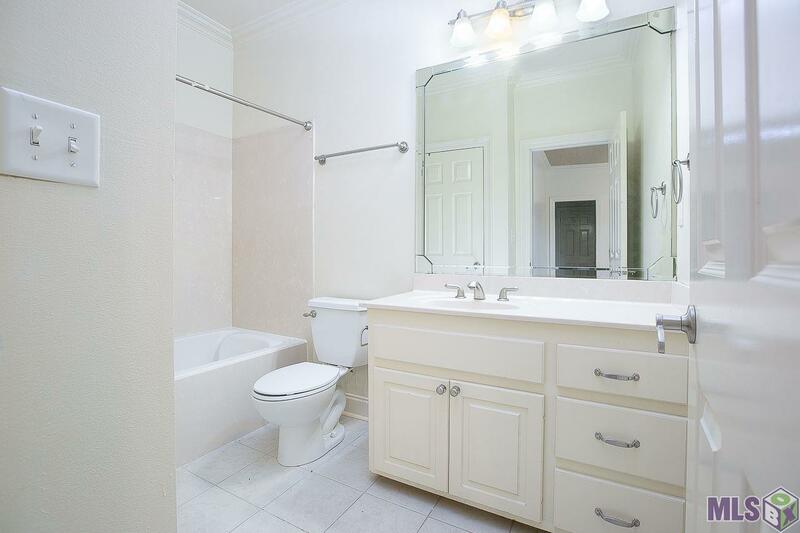 Convenient location from Bluff Rd, minutes to I-10 and Airline. 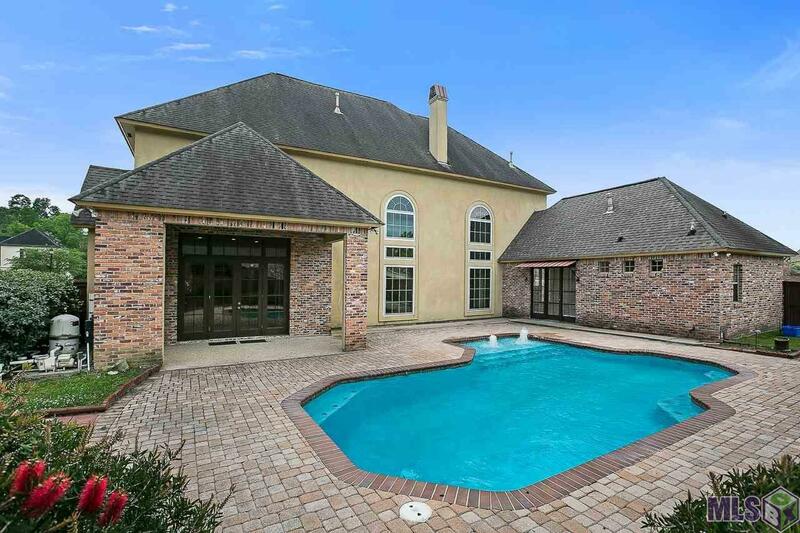 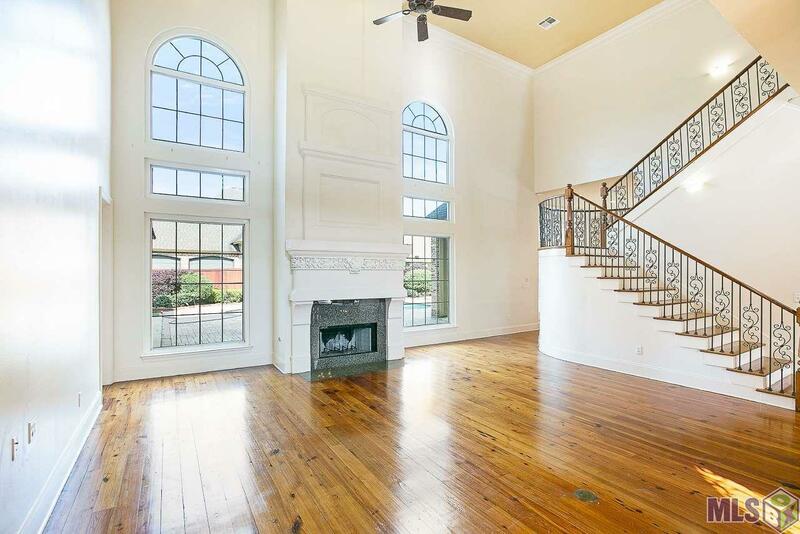 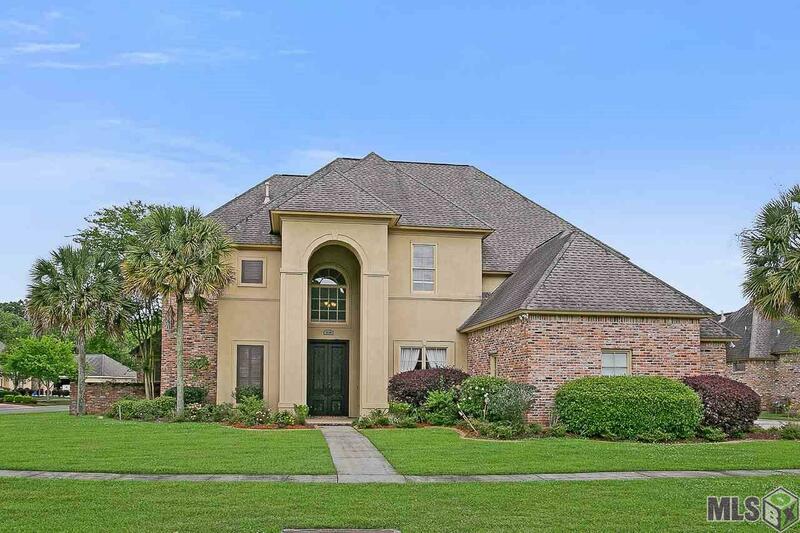 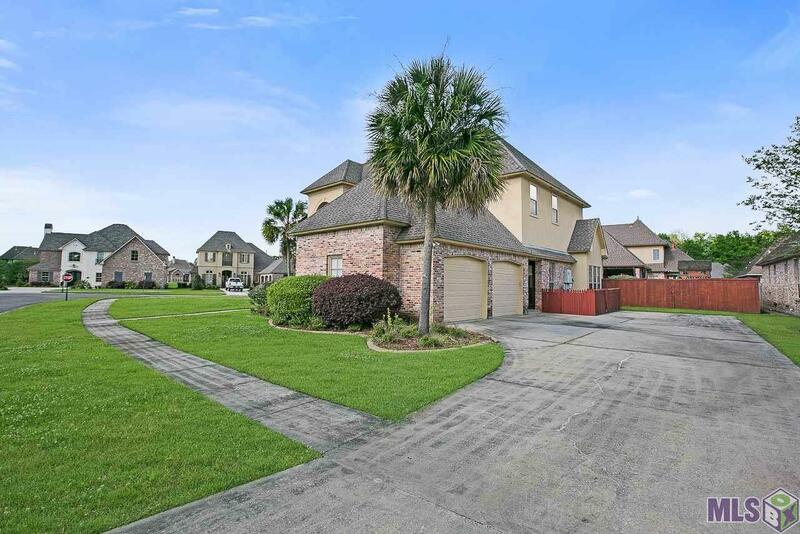 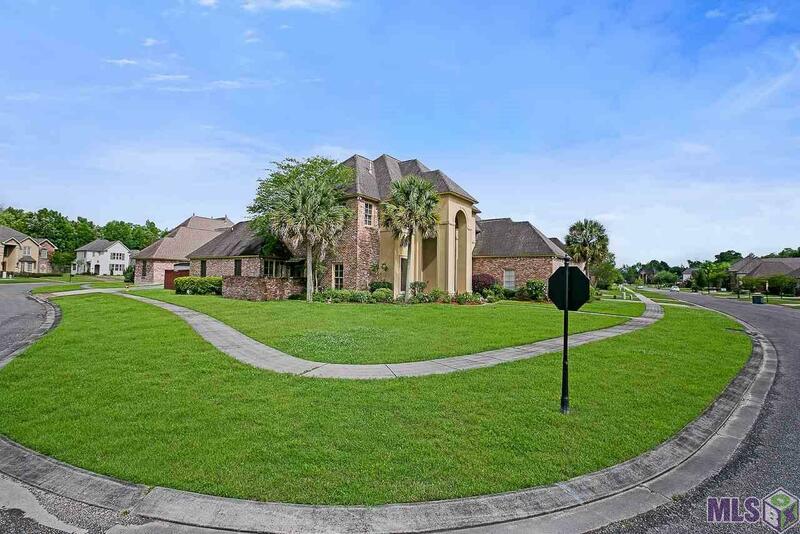 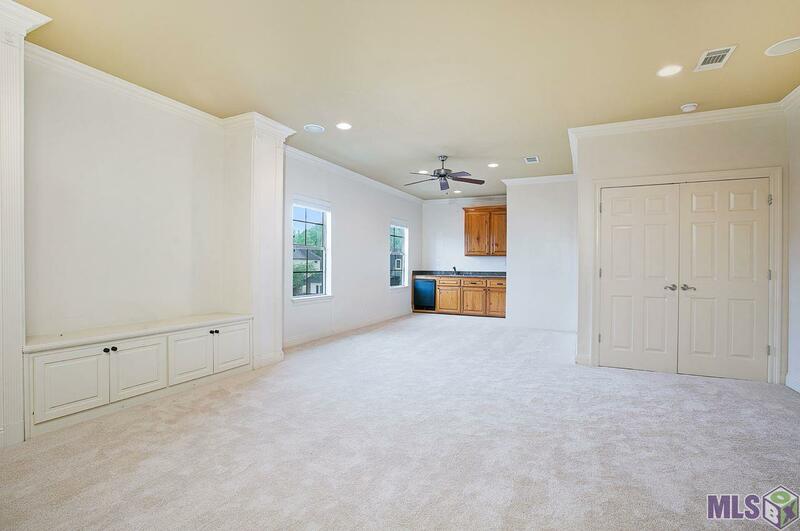 Desirable Ascension Parish schools and great neighborhood amenities such as pool and clubhouse, walking & jogging trails AND 3 large lakes for common use. 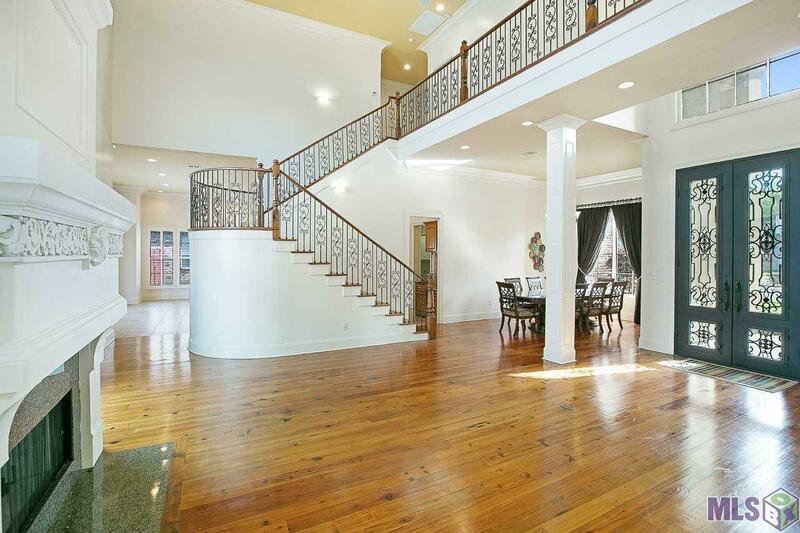 You have to walk in this one to fully appreciate all it has to offer.